My mother recently bought an iPhone (Go Mom!). I think the main reason was to FaceTime with my siblings and myself. I was showing her a few little tricks on the phone when I realized she hasn’t downloaded any apps from the app store. I told her how she needed an Apple ID, and once she signed up for one, she could download some neat stuff for the phone. Easy enough, right? I continued to sign up for an Apple account on her phone. After filling in the long form, I finally got a message telling me to verify the account through the email that was sent to her. I signed in to her email… nothing. I tried multiple times to resend the email from her phone… still nothing hours later. I even tried signing her into iTunes thinking I’d be able to manage her account in there, but iTunes wouldn’t even let me sign in without verifying the account. I finally went searching online a way to manage my apple account without it being verified and I found a little hidden nugget. 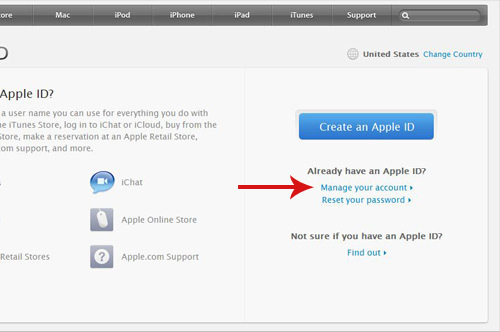 Go to https://appleid.apple.com and click on “Manage your account”. From there you can sign in and have the system resend the verification email. This was the only time the email functionality worked. It finally came through and I was able to click on the encrypted link to verify my account. I hope this helps someone out there. I was about ready to pull my hair out on this. No wonder why technology annoys so many people. Apple, if you’re reading this, you may need to investigate your email function coding. I read a ton of forums of people barking about this same issue with no resolutions. 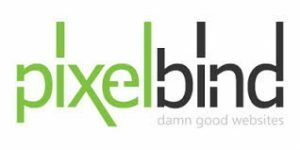 PixelBind is a website company that was founded in July of 2011 in Myrtle Beach, South Carolina. We are proud to say that we’re here to make the web a better place. We strongly believe that a website is your first impression to the world, and it should be a good one; one that someone should remember, because the world is full of competition. PixelBind ensures that you’re remembered by presenting your audience a damn good website.